Join the Cherryville Family YMCA for the Summer League Youth Basketball 2019. 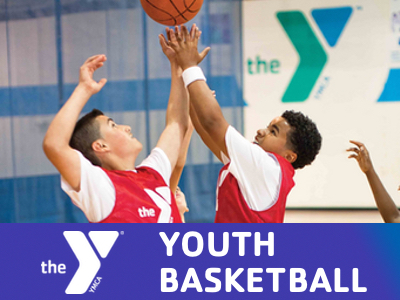 This recreational league focuses on fundamentals, teamwork, confidence, and refining physical skills. All practice for children 7 – 13 years old will take place at the Cherryville High School Gymnasiums. All games will take place at the Nixon Gymnasium starting on June 9th(Sunday). Due to limited spaces, we are playing the first game on June 9th(Sunday). Games will be played on Saturdays starting June 15th. Practice options are based on volunteer coach availability. Preferred practice days/times will be taken at the time of registration but cannot be guaranteed. Late registration will result in a $10/child late fee if space remains. Volunteer Coaches Needed: Please consider volunteering to make an impact in your community and a hero for your child. Coaches are giving first choice of practice day and time. All coaches must fill out a volunteer form, click here for an online form. Coaches meeting is scheduled on Monday, May 20th at 6:00 pm at the Cherryville Family YMCA. Click here for instructions on registering online! Contact Michael Stout with questions at mstout@gastonymca.org or 704.824.1131.